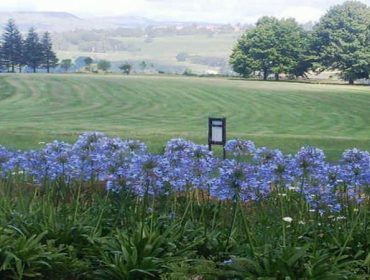 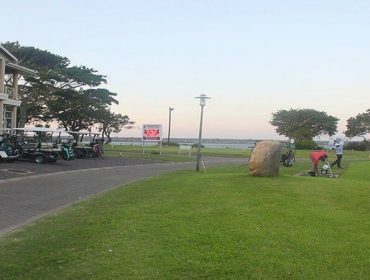 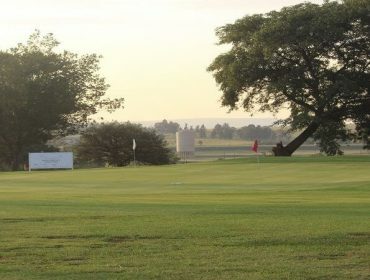 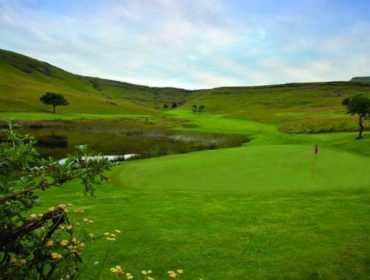 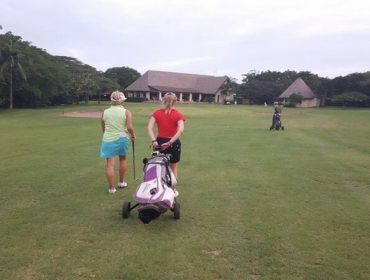 Howick Golf Club community enjoy their well equipped Pro shop, driving range and golf cart hire. 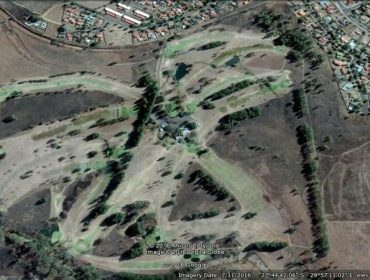 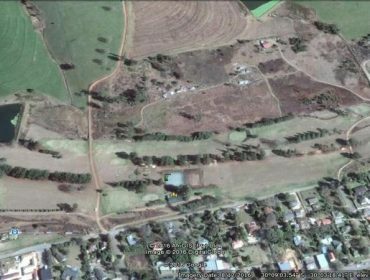 Woodland Park -like course is 6,111 metres in length and is undoubtedly the most popular course in South Africa, with over 80,000 rounds played annually! 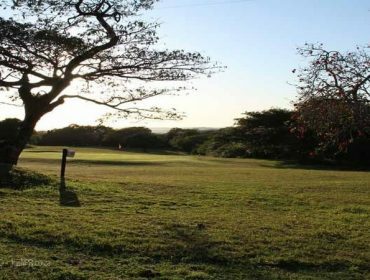 The course is also renowned for its indigenous trees, woodland birds and vervet monkeys. 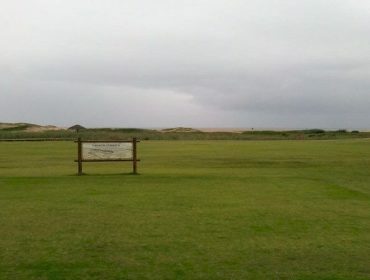 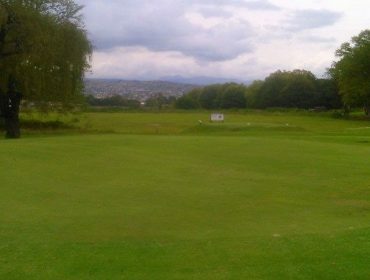 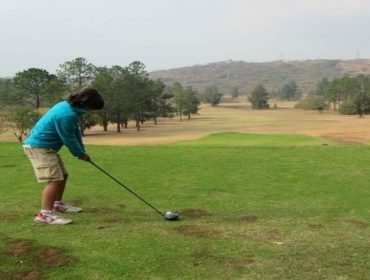 A well looked after golf course with lots of other sport facilities. 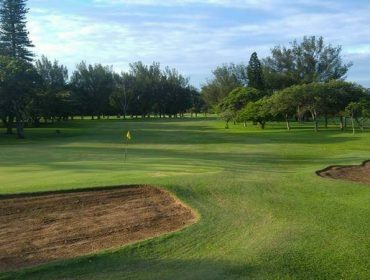 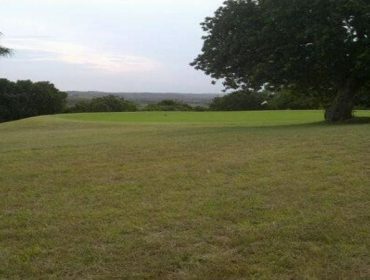 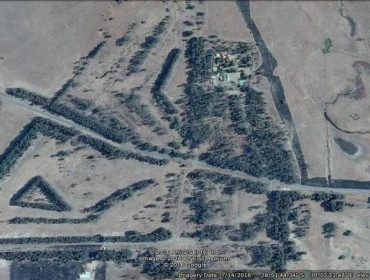 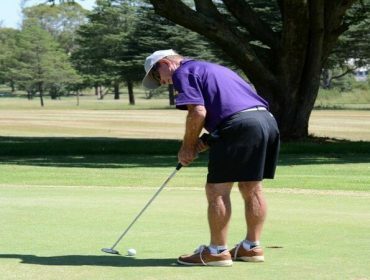 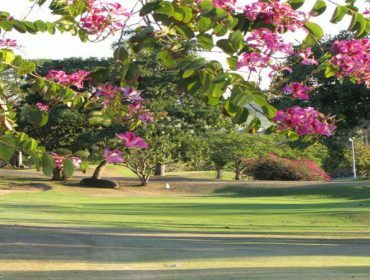 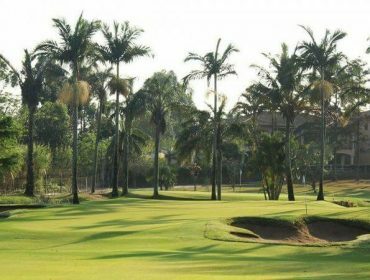 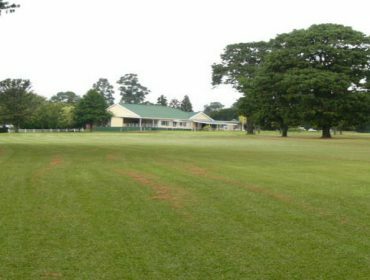 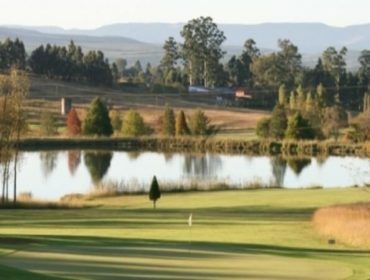 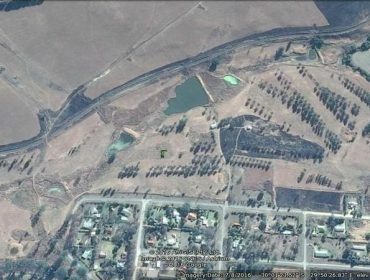 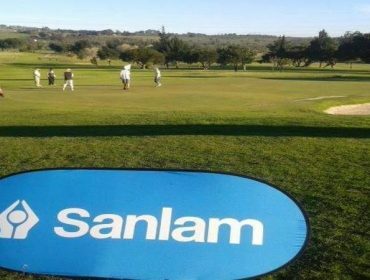 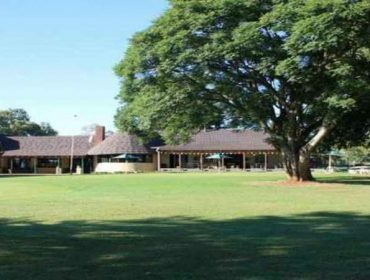 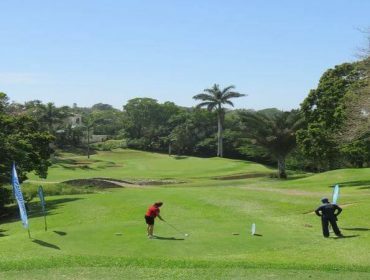 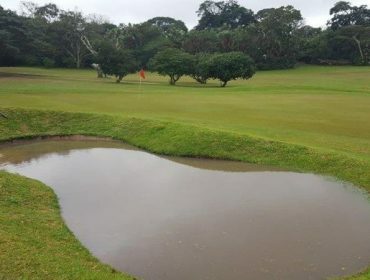 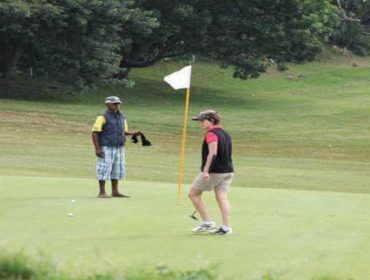 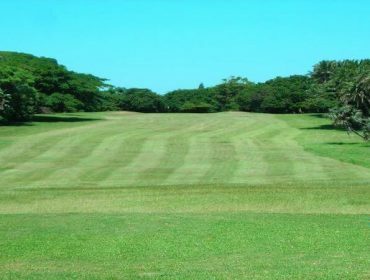 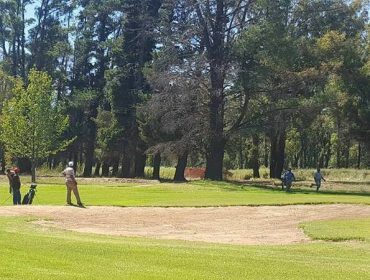 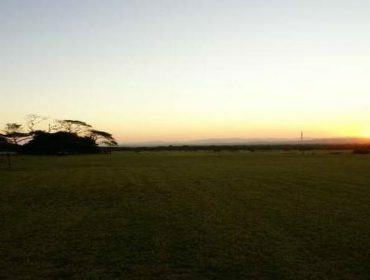 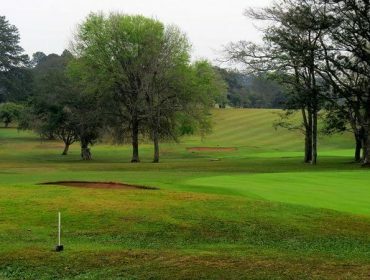 Newcastle Golf Club has a easy to walk, 18 hole golf course is characterised by the towering trees, which line many of its fairways. 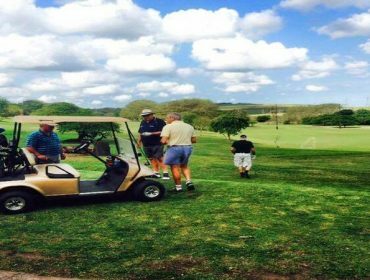 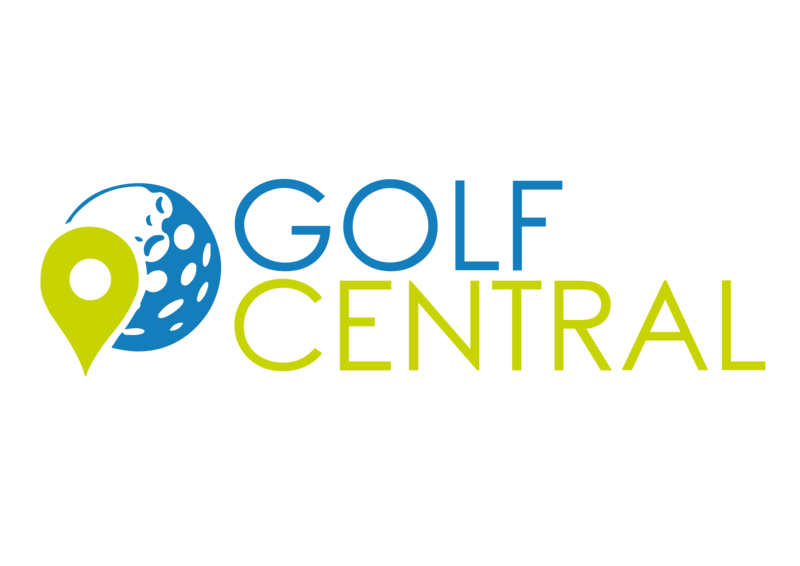 Come join us, for a relaxing game of golf.